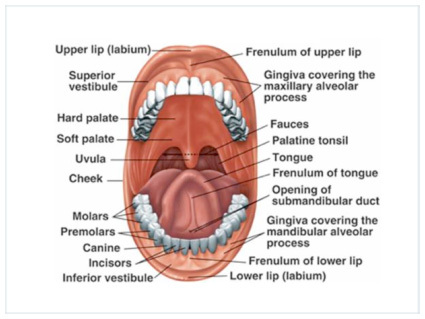 During your visit with an oral and maxillofacial surgeon, your evaluation involves examining the oral cavity for possible lesions that can be benign or malignant. Mucosa, the normal lining of the mouth and surrounding structures, is smooth in texture and pink in color. Changes from this typical architecture can signal a pathologic change. Some of the pathologic lesions will not line the skin of the mouth and can be found within the jawbone. During your visit with Dr. Benjamin Yagoubian, it is recommended to have a panoramic x-ray to evaluate the jaw bones and determine if other possible lesions exist within the bone. Pathology within the jaw bone can include cysts, tumors, vascular malformations and extra teeth. If your dentist or physician informs you of a possible pathologic lesion, it is important to make an appointment with your oral and maxillofacial surgeon for further evaluation. With Dr. Benjamin Yagoubian, you will have a consultation for an evaluation of the lesion, and if deemed necessary, a biopsy will be performed. The tissue will be submitted to an oral pathologist for evaluation under a microscope. Contact our practice today to schedule a consultation regarding oral pathology.